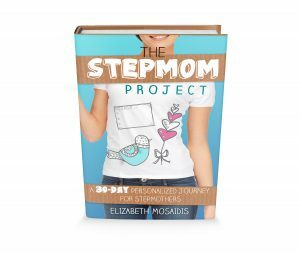 The Stepmom Project book is now available! 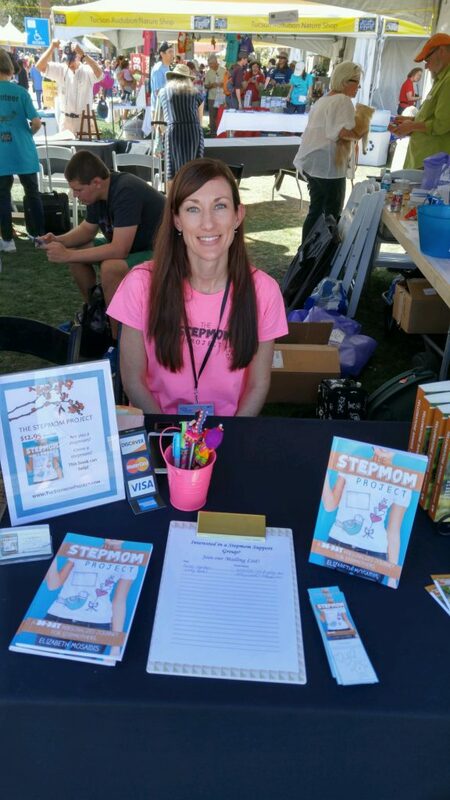 Are you looking for some insight into your role as a stepmom? Take control of your life and emotions by working your way through this uplifting 30-day reflective book for stepmothers. Written with the childless or childfree stepmother in mind, this book will help you reflect on your new role and experiment with ideas to improve your relationship with your stepchildren. 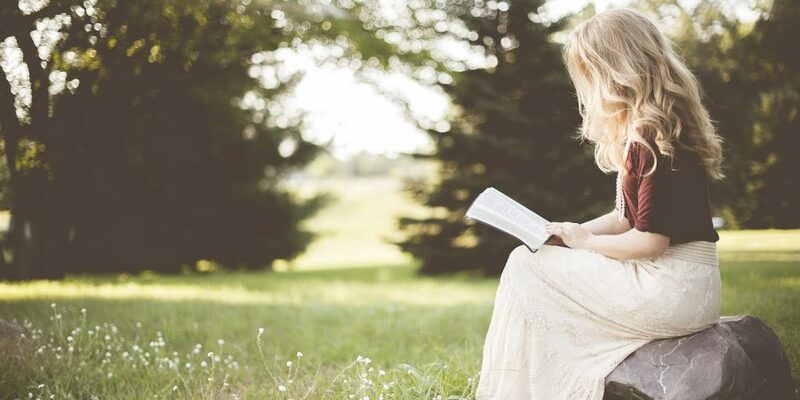 Through readings, reflections, and action items, you will embark on a journey to gain a better understanding of yourself as a stepmother and how you fit in with your new family. Click here to order your copy on Amazon!